1961: Finale of daytime soap opera Full Circle aired on CBS. 1981: GH's Susan was shocked to learn PJ was Steven Lars. 1994: Another World's "Kate" introduced herself to John. 1997: B&B's Stephanie and Eric made love. 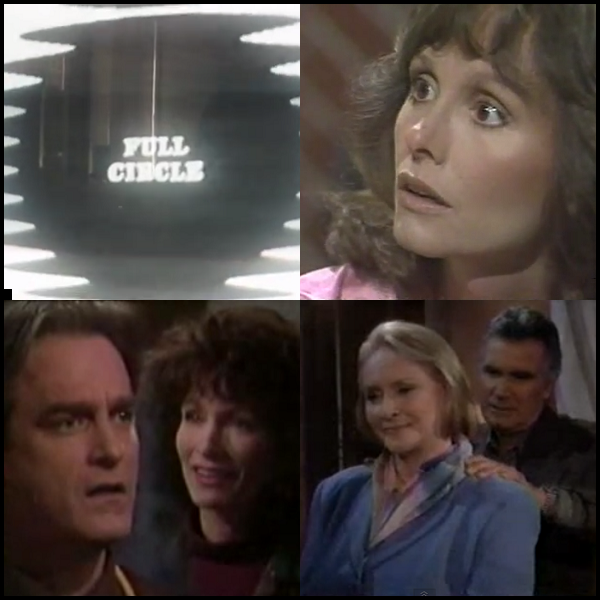 1961: CBS aired the final episode of daytime soap opera Full Circle. The half-hour series starred Dyan Cannon as Lisa Crowder and Jean Byron as Kit Aldrich. It was the first soap opera to be broadcast live from Hollywood. The opening credits below are from the July 1, 1960 episode. 1980: On The Edge of Night, Draper Scott (Tony Craig) dealt with the aftermath of the train crash. 1981: On Another World, Rachel (Victoria Wyndham) refused to listen to Jamie (Richard Bekins), who told him he didn't know Cecile (Susan Keith) was going to announce their marriage. Jamie promised Cecile that nothing would ruin their marriage. Mac (Douglass Watson) suggested Rachel accept Jamie's marriage, but she felt she had already lost Jamie as a son. 1981: On General Hospital, Susan (Gail Ramsey) was shocked when Alan (Stuart Damon) confirmed that PJ was really Steven Lars. 1986: On Santa Barbara, Gina (Robin Mattson) and Kirk (Joseph Bottoms) rehearsed killing Eden (Robin Mattson) at the boathouse. After Mason (Lane Davies) got drunk at the rehearsal dinner for his wedding to Santana (Gina Gallego), Cruz (A Martinez) asked Santana to marry him instead. 1994: On Another World, Kate Baker (Anna Holbrook), one of Sharlene's personalities, introduced herself to John (David Forsyth). 1995: On One Life to Live, a drunken Todd (Roger Howarth) called Blair (Kassie DePaiva) and told her to forget she ever knew him. 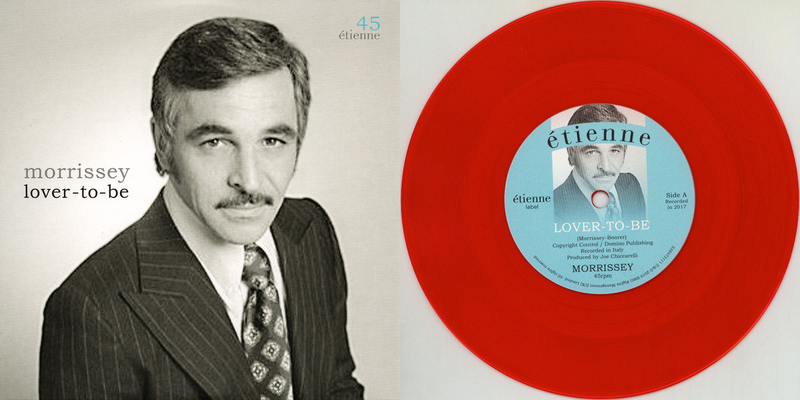 1997: On The Bold and the Beautiful, Eric (John McCook) checked out the house after Stephanie (Susan Flannery) heard a strange noise. The two of them reminisced about old times and ended up making love. 1997: Buffy the Vampire Slayer premiered on The WB network. Sarah Michelle Gellar starred as Buffy Summers. 1998: CBS aired a special primetime episode of The Young and the Restless. 2004: Brock Cuchna aired for the final time as Paul Cramer on One Life to Live.